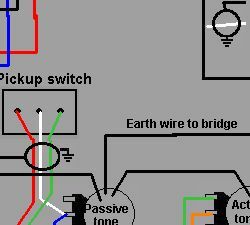 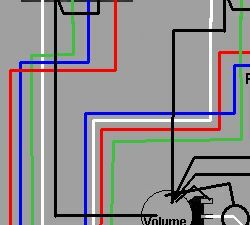 This wiring diagram is taken from my 1982 (Version 1) Thunder II active bass. 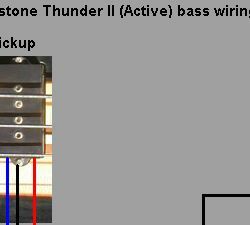 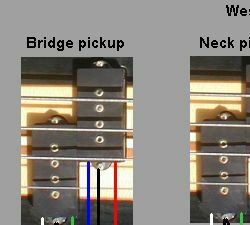 It should also be suitable for the version 2 Thunder II active bass, and the Thunder III - as far as I know the only difference between the circuits for these guitars is that the later models have a different pickup in the bridge position. 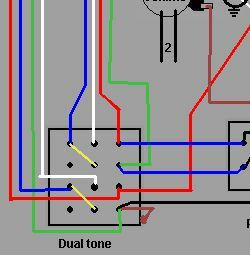 The volume and passive tone pots are 500K log/audio, the active tone pot is 500K with a centre detent. 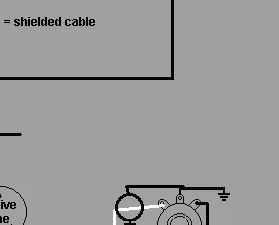  The tone capacitor is 0.022 microfarad Mylar. 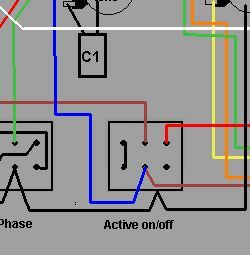 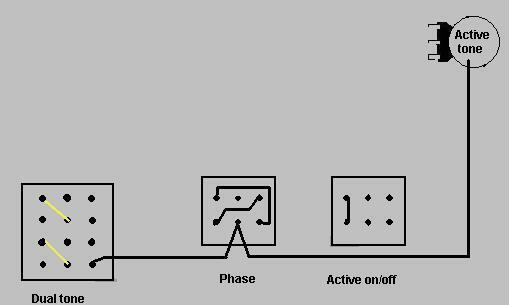 The active on/off and phase switches are DPDT mini toggle switches, the dual tone switch is a 4 pole changeover mini toggle. 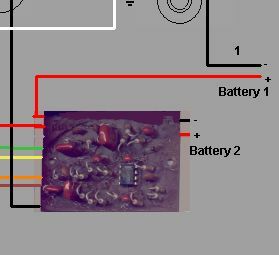 This battery negative lead connects to the switched earth terminal on the jack socket, the power supply circuit is completed when a jack is inserted.